Because of the health threat posed by fire ants, it is important to take steps to control the ants around the home and in the yard. 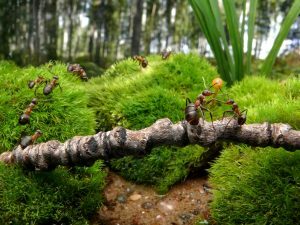 Over-the-counter fire ant baits can be effective if properly used, but regular applications are necessary because the ants readily reinvade from neighboring properties. 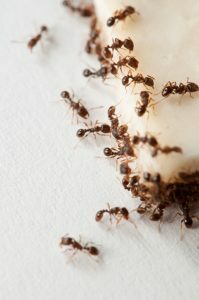 Many homeowners employ the services of a professional company, such as Pest Arrest, to provide fire ant services. 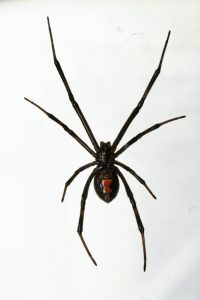 Control is best left to a professional company such as Pest Arrest. 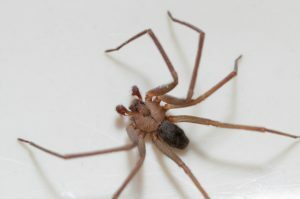 If numerous spiders are encountered, they can be removed using a shop vacuum, but care must be taken when opening the vacuum to kill the spiders. Obviously, the pet is critical to minimizing flea infestations and regular grooming helps to limit fleas on the pet. For this reason, customers need to keep the pet groomed and treated with on-animal flea control products. The homeowner needs to arrange for treating the pet. A number of on-animal treatment products are now available. Treatment of pets should be done under the direction of a veterinarian. 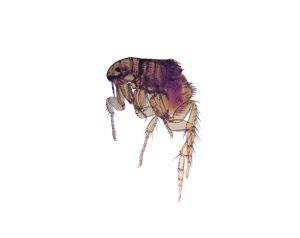 In homes that have an active flea infestation, a residual treatment combined with an insect growth regulator should be applied. 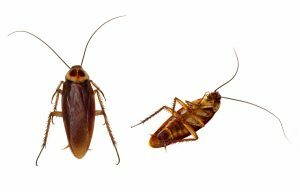 A professional, like Pest Arrest, can best accomplish this treatment by using specialized equipment. Efforts should be focused on the areas where pets rest or sleep. These are the sites where the most fleas will be located. Outside, treatment should be applied to shaded areas and beneath shrubs and decks where pets rest or sleep. Again, a professional has the right equipment to provide this treatment effectively.